According to preliminary research,Compared to men, women stroke patients receive less imaging evaluation.The hospitalized women with ischemic stroke were less likely than men to be evaluated by stroke specialists and get specialized diagnostic tests,finds study. 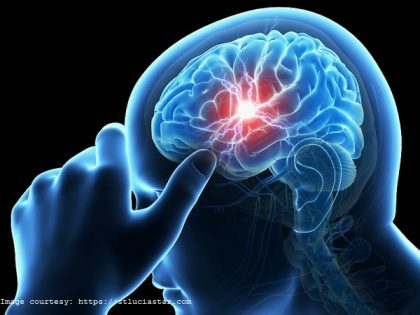 Roughly 140,000 Americans die from stroke each year, according to the Centers for Disease Control and Prevention (CDC). According to the American Stroke Association, women suffer from and die from more strokes than men. They found small but notable differences, suggesting women hospitalized with stroke were less likely than men to see stroke specialists and receive imaging and other tests to diagnose stroke. Compared to male stroke survivors, the researchers found female stroke survivors were six percent less likely to have intracranial vessel imaging, 10 percent less likely to have cervical vessel imaging, eight percent less likely to be monitored for heart-rhythm irregularities and eight percent less likely to have an echocardiogram.